Singapore continues to lead the way in innovation for the global cash logistics market. 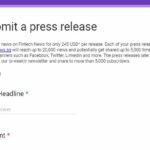 However, rather than creating yet another solution for the city-state’s growing cashless ecosystem, alternative fintech start-up soCash aims to reduce the island’s heavy reliance on ATM networks by turning ordinary stores into cashpoints. In doing so, it is helping to improve the country’s cash infrastructure and management for banks, their customers and even its small and medium enterprises (SMEs). Despite global shifts toward e-payments, cash remains the most preferred transaction form for Singaporeans. The cash circulation remains at 8.8 percent of the national GDP and has actually grown by 120% since 2008, according to central bank statistics. Moreover, total cash circulation rose by 7.71 percent compound annual growth rate (CAGR) in 2016-2017, compared to other mature markets such as Australia (4.4 percent) and Sweden (2.12 percent). At the same time, the large institutional costs associated with cash cannot be ignored. Current cash supply chains are long and inefficient; requiring more time and financial costs to store, transfer, count and reconcile the money being circulated. 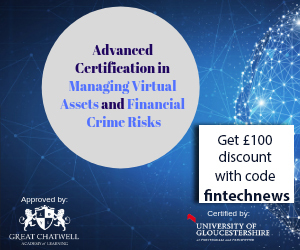 This has led to the rise of a USD300 billion per annum ATM industry globally, which banks still need to leverage on to make cash readily available for their customers. 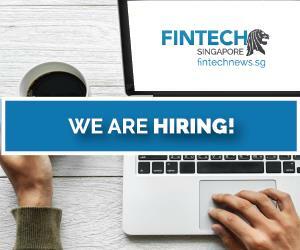 In this space, innovative tech start-ups such as soCash are helping to balance Singaporean’s preference for cash while making the nationwide cash distribution network more efficient. 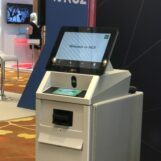 To date, soCash has partnered with Singapore’s major banks, DBS, POSB and Standard Chartered to provide digital cash points island-wide; reducing the cost for banks while making cash more easily accessible to their customers. 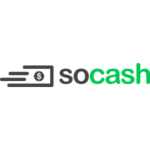 A homegrown digital cash circulation platform, soCash allows its users to withdraw cash from stores as they would at a regular ATM. As the technology plugs into the bank APIs, users place a cash order via the soCash app and select a nearby merchant to collect the cash from, while the app deducts the selected amount from the customer’s account. This is all done digitally without the need for a card or even a PIN code. 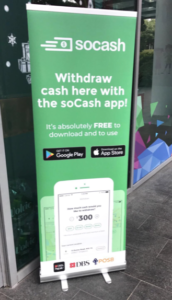 While reduced dependence on ATM networks helps lower banks’ operational costs, soCash’s technology also drives business to many of Singapore’s SMEs, which form 99 percent of all local enterprises and contribute almost half of the national GDP. The platform taps into the country’s demand for cash and shifts human traffic at ATM queues to retailers instead. With soCash, smaller retailers are able to avoid rising costs while benefiting from the platform as the fees which soCash charges banks for its service are channeled electronically to these retailers. By using technology, soCash is converting cash into a commodity that Singapore’s smaller retailers can sell and earn revenue from. Additionally, soCash differs from conventional cashback options as it allows users to collect their money from vendors without making a purchase, which often translates into more footfall for the merchant’s business. The soCash app has integrated DBS payment APIs and DBS PayLah! as the payment options for added convenience for DBS /POSB customers. 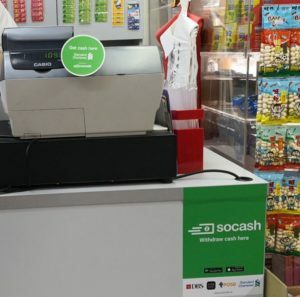 With the service now available at mini-marts and convenience stores islandwide such as SPH Buzz, U Stars supermarket, iECON stores, and U Mart, consumers now can use soCash app as the smarter, digital alternative to queuing up at ATMs for cash.